One of my photographs got published in the current issue of OK magazine, and I just wanted to revisit the other 2 published photos. 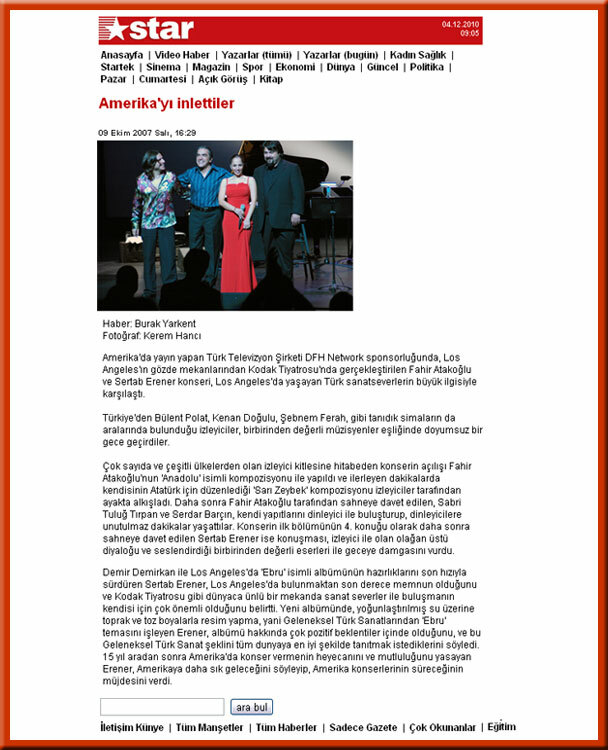 The first one is the oldest one that was published in a Turkish Newspaper, it was the news of Fahir Atakağlu and Sertab Erener's US concerts. 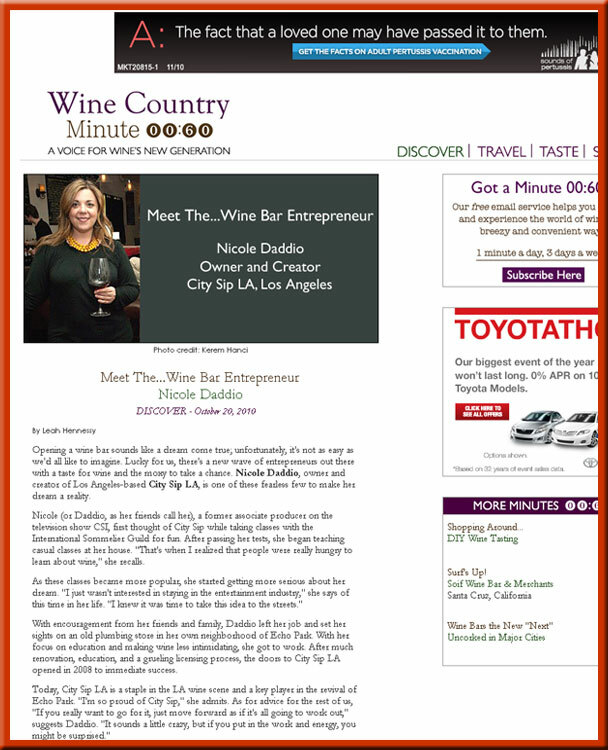 The second one was about a wine bar in Echo Park. You can see some other pictures from that shoot on the City Sip issue of my blog. Highly recommended by the way! It's a gorgeous place with great food and a great selection of wine! Check them out here! And the last one is the most recent one from last month's Corum shoot. Adrian Grenier from Entourage in front of the Corum's boutique.